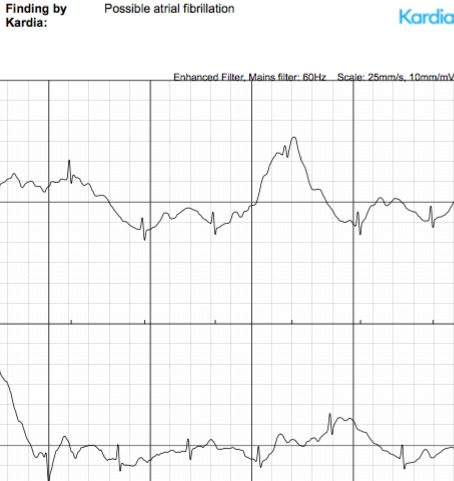 Kardia’s Fascinating SmartRhythm For Apple Watch Is Very Cool: Will It Allow Personal Atrial Fibrillation Detection? 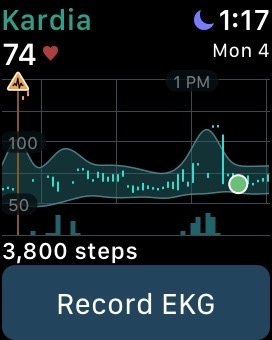 The KardiaBand for Apple Watch from AliveCor has delivered on its unique promise of a medical grade single lead ECG recording made by placing your thumb on your wristwatch band. 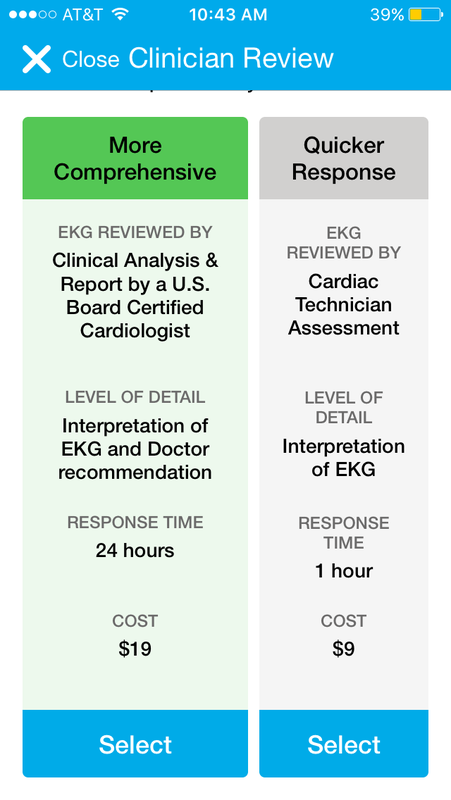 The ECG recordings are equivalent in quality to those made by their previously available KardiaMobile (see my prior post here.) After more experience with the Band I think the ease of recording is superior to KardiaMobile and the ability to discriminate atrial fibrillation from normal sinus rhythm is similar to KardiaMobile. 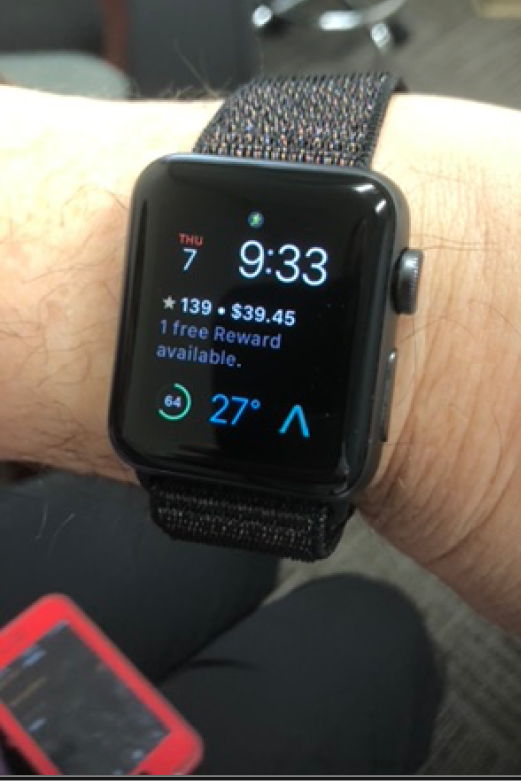 By combining either a KardiaBand or a KardiaMobile device with Kardia’s SmartRhythm monitoring system for Apple Watch we now have the promise of personal monitoring to detect atrial fibrillation. SmartRhythm is AliveCor’s term for its system for monitoring your heart rate and activity levels in order to identify when your rhythm is abnormal. 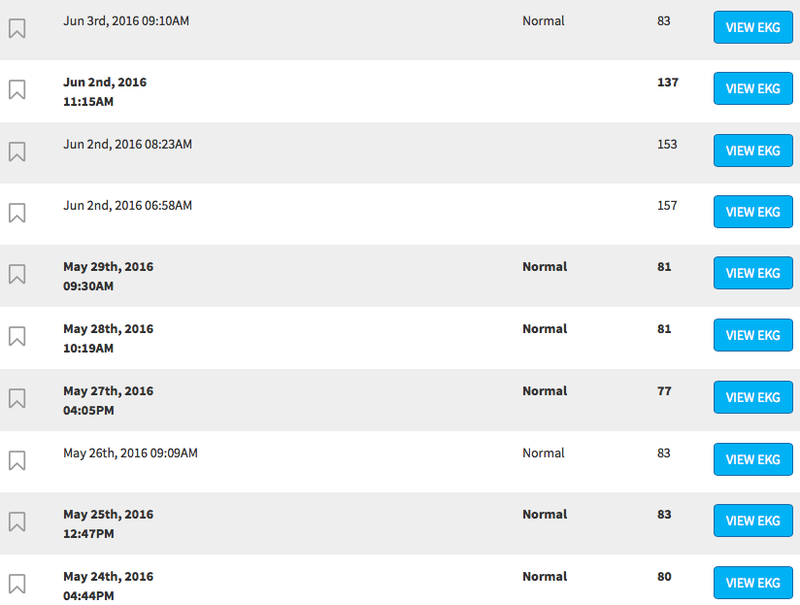 The heart rate is obtained from the Apple Watch PPG sensor every 5 seconds. 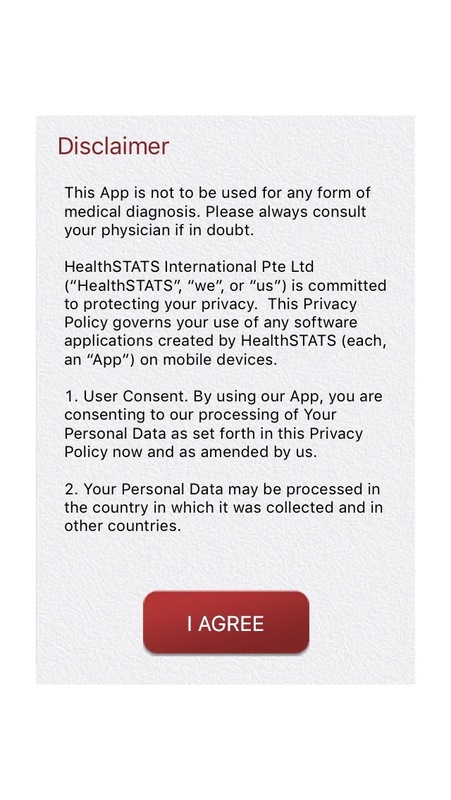 If it differs from what is predicted SmartRhythm notifies you to record an ECG. 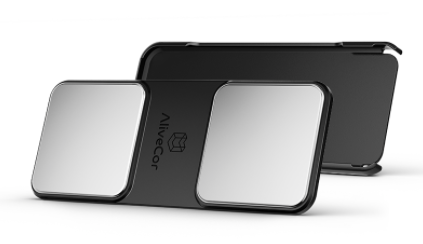 If you’d like to learn more detail about the development of SmartRhythm and how it functions, AliveCor has an excellent informational piece here. 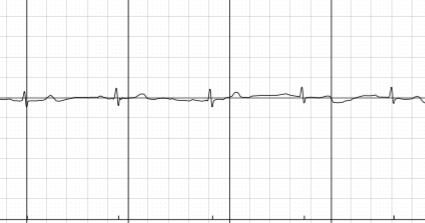 The AliveCor FAQ on SmartRhythm stresses that a notification does not always mean an abnormal rhythm. Clearly false positives can and will occur. The first day I wore my KardiaBand I had several of these. Causes for false positives include exercise that Apple Watch couldn’t detect, stress or anxiety-in other words, situations where your heart rate is higher than predicted by how much activity you are doing. Note that Kardia , in addition to tracking your heart rate, also shows you by the green, yellow and orange dots, the times that ECG recordings were made. 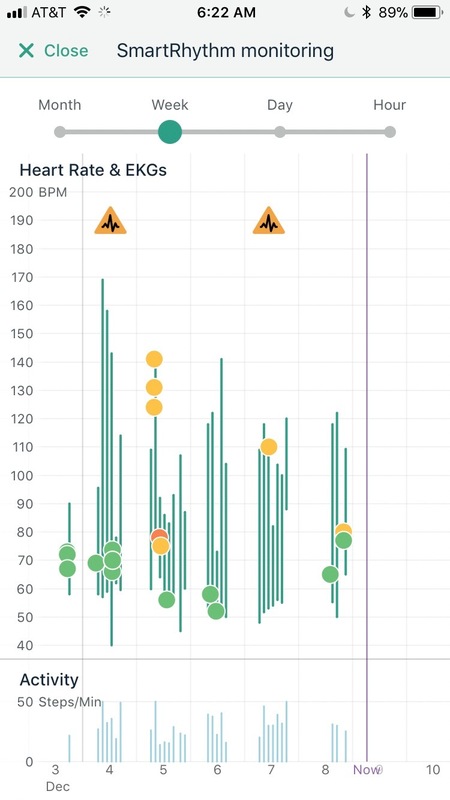 Green dots indicate recordings classified as normal and yellow as “unclassified.” In my case most of the unclassified recordings were due to heart rate >100 BPM associated with exercise. 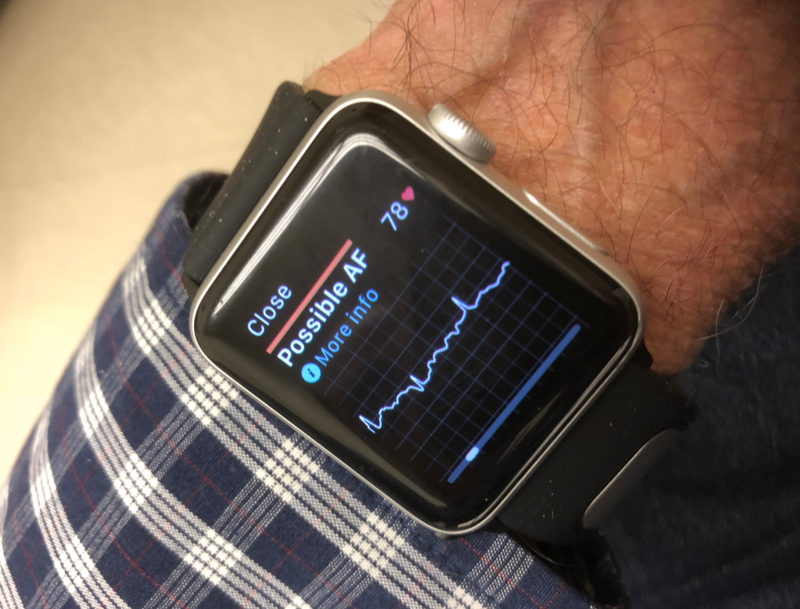 This happened when I took my Apple Watch off my wrist and put it on one of my patients who has permanent atrial fibrillation. I had him push on the KardiaBand sensor to make an ECG recording and it was correctly identified as atrial fibrillation. 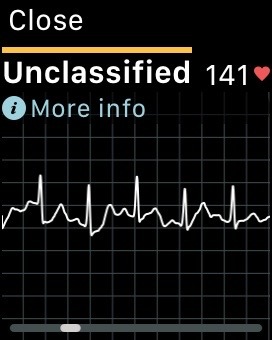 Thus far I have had no notifications of “possible atrial fibrillation” while I have been wearing my watch thus the false positive rate appears acceptably low. How Does SmartRhythm Perform During Exercise? The system accurately tracked my heart rate and activity (although AliveCor lists stationary bike as an activity that may result in false positives). During a session of weights after the aerobic workout despite erratic heart rates and arm movements it did not notify me of an abnormality. I also did 100 jumping jacks (which involves wildly flailing my arms) and the heart rate remained within the predicted boundaries. What is more remarkable is that I was able while cycling at peak activity to make a very good quality ECG recording by taking my right hand off the handle bar and pushing my thumb down on the KardiaBand sensor on my left wrist. This recording clearly displays p waves and is sinus tachycardia. It’s unclassified by Kardia because the rate is >100 BPM. 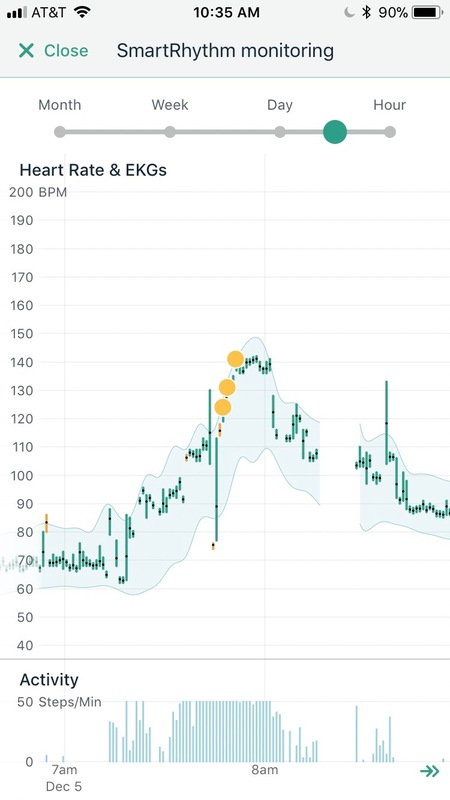 One of my patients last week, a 70 year old woman with paroxysmal atrial fibrillation, had already set up SmartRhythm monitoring on her Apple Watch. 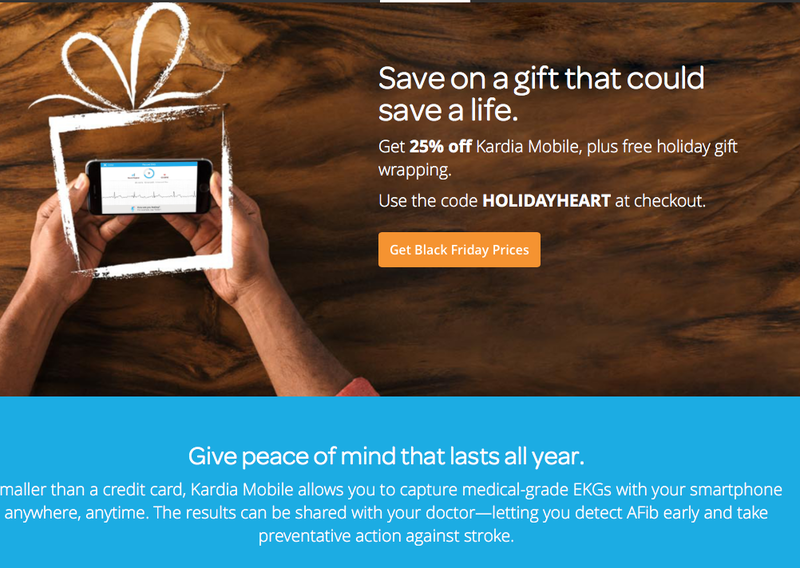 I have this patient like many of my afibbers utilizing KardiaMobile to check an ECG when they think they are in afib. However, she, like many of my afib patients, is totally unaware when her heart is out of rhythm. 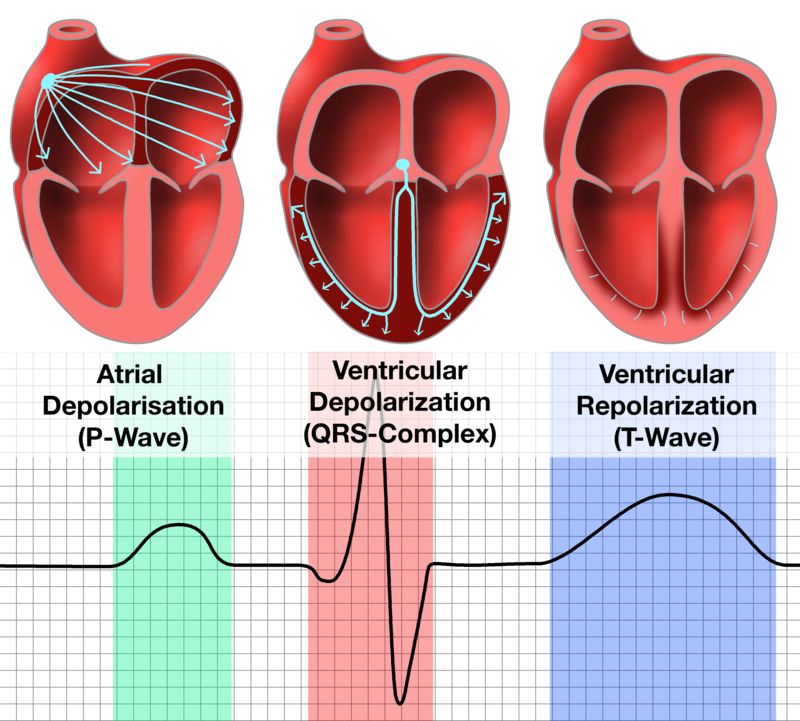 Such asymptomatic patients are alerted to the fact that they are in afib by detection of a rapid heart rate (from a heart rate tracking wearable or BP monitor) or an irregular heart beat (from BP monitor or by someone checking the pulse) or by a random recording of an ECG. 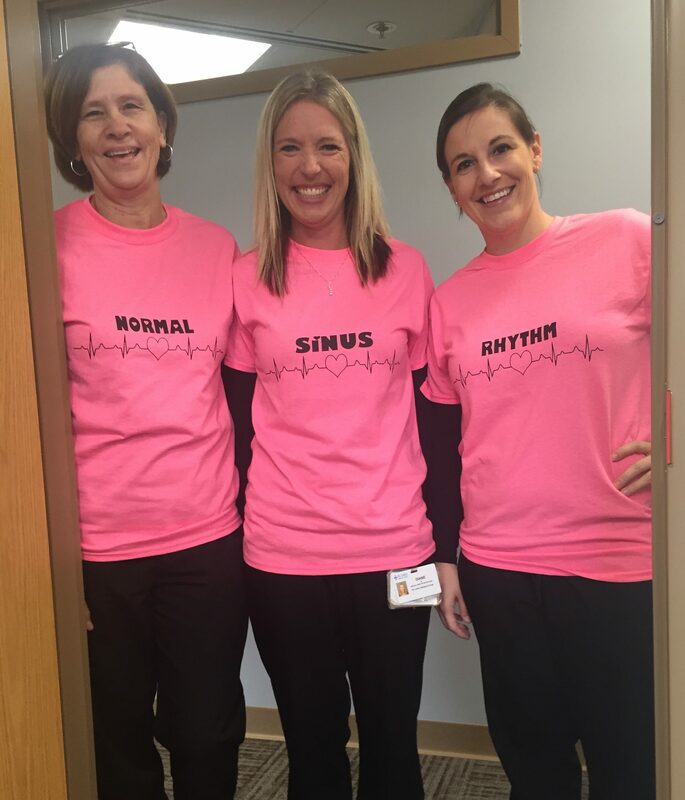 She’s started using SmartRhythm in the hopes that it will provide a reliable and early warning of when she goes into atrial fibrillation. We discussed the possibility of stopping the flecainide she takes to maintain normal rhythm to test the accuracy of the SmartRhythm system for detecting atrial fibrillation in her but decided not to. She’s on an oral anticoagulant and therefore protected from stroke so development of atrial fibrillation will not be dangerous for her. I eagerly await the first real world, real patient reports of SmartRhythm’s performance in atrial fibrillation detection. 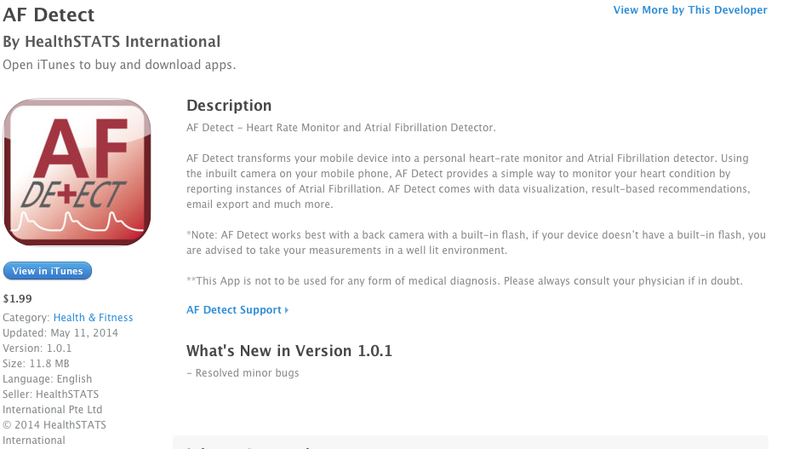 If there are any afibbers out there who have had an episode of atrial fibrillation detected by SmartRhythm please let me know the details. We need such anecdotes along with controlled trials to determine how useful SmartRhythm will be as a personal wearable system for detection of afib. N.B. I’ve copied a nice section from AliveCor’s website which describes in detail the difference between measuring heart rate from the PPG sensor that all wearable devices use versus measuring the electrical activity of the heart with an ECG. To understand how Kardia for Apple Watch works, let’s start by talking about your heart, how the Apple Watch and other wearable devices can measure your heart rate, and how an ECG is different from the information you get from a heart rate sensor alone. Your heart is a pump. With each beat of your heart, blood is pumped through your arteries and causes them to expand. In the time between beats, your arteries relax again. On the underside of the Apple Watch is a sensor, called a photoplethysmogram (PPG), that uses green and infrared LEDs to shine light onto your skin, and detects the small changes in the amount of light reflected back as your arteries expand and relax with each beat of your heart. Using this sensor, the Apple Watch can tell how fast your heart is beating, and how your heart rate changes over time. But, your heart rate does not tell everything there is to know about your heart. 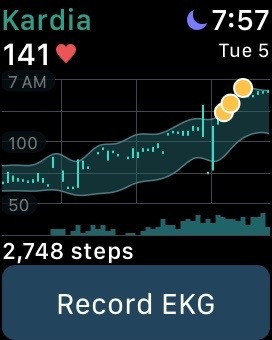 The PPG sensor on the Apple Watch can only see what happens after each heartbeat, as blood is pumped around your body. It can’t tell you anything about what is making your heart beat, or about what happens inside your heart during each beat. An ECG is very different, and tells you a lot more! An ECG measures the electrical activity in your heart muscles. It detects the small pulse of electricity from the sinoatrial node (the body’s natural pacemaker, which normally initiates each heartbeat) and the large electrical impulses produced as the lower chambers of the heart (the ventricles) contract and relax. By looking at an ECG, a doctor can discern a wealth of information about the health and activity of your heart muscle, much more than you can tell from your heart rate alone. ECGs are the required gold standard for diagnosis of arrhythmias and many cardiac abnormalities, and can even be used to see evidence of acute heart attacks and even events that have occurred in the past. Research has shown that taking frequent ECGs increases the likelihood of detecting certain arrhythmias, and decreases the mean time to diagnosis. Atrial Fibrillation Ablation: Time For A Team Approach? For many proceduralists in medicine and surgery, there is a tendency to overestimate the value and underestimate the risk of the intervention that they perform. This factor, plus the current medical reimbursement system in the US, which rewards physicians primarily on the quantity of services performed rather than the quality of care, fosters a strong incentive for proceduralists to perform their procedures early and often. It is rare for a proceduralist to publicly advocate a cautious and circumspect approach to their procedure; the usual public expressions are highly enthusiastic endorsements intended for marketing and increasing volume. John Mandrola (who writes a great blog at DrjohnM.org and reports for theheart.org) has written an excellent summary of the things that patients should consider prior to getting an AF ablation which I shall reblog below. Mandrola asks us to consider whether the decision for AF ablation should be made by a team rather than by the proceduralist who stands to benefit from performing the ablation. -AF ablation is a multi-hour procedure that requires general anesthesia. Up to 80 burns are made in the left atrium, some close to the esophagus and phrenic nerve. There are significant risks to the procedure. The honest long-term success rate barely tops 50%. -Many patients have to undergo a second procedure, or even third or fourth procedures. Have you checked the patient for sleep apnea? Have you asked him to reduce his alcohol intake or weight? Will the AF resolve after the stress of a divorce has worn off? Does the patient know there’s not a shred of evidence that AF ablation reduces stroke or death rates? -Does the patient know that AF is not deadly heart disease? In other words, has fear been sufficiently extracted from the decision? I, not infrequently, refer appropriate patients to excellent and thoughtful electrophysiologists for a discussion of the pros and cons of ablation and consideration of its performance . Before sending them, I try to act like the “team” that Mandrola envisions and review the risks and benefits along with alternative approaches. 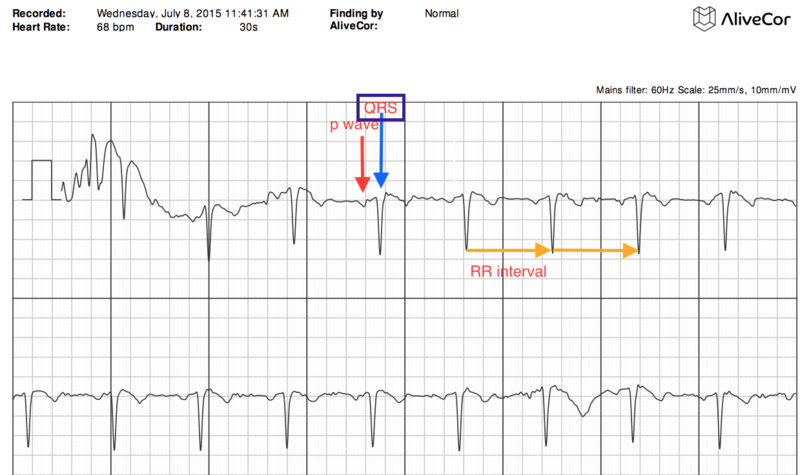 A patient presents with atrial fibrillation (AF) and a rapid rate. He doesn’t know he is in AF; all he knows is that he is short of breath and weak. The doctors do the normal stuff. He is treated with drugs to slow the rate and undergoes cardioversion. During the hospital stay, he receives a stress test and an implantable loop recorder. He goes home on a couple of medications. The expensive implanted monitor shows rare episodes of short-lived AF, less than 1% of the time. The patient feels great. But here’s the kicker: his doctor recommends an AF ablation. This is nuts. The man has had one episode of AF. He has no underlying heart disease. And he feels well while taking only basic meds. There’s been no discussion of weight loss, exercise, alcohol reduction, or sleep evaluation. I don’t know how often this happens in the real world, but I suspect that it’s happening more and more. The number of doctors trained in electrophysiology have increased. And, trainees in academic centers spend most of their time mastering the AF ablation procedure. The Dartmouth Atlas of Healthcare group have shown cardiology to be a supply-sensitive service. Meaning, the more cardiologists there are in an area, the more procedures get done. This build-it-and-they-will-come problem dogs much of US healthcare, not only cardiology. Think MRI and CT centers. 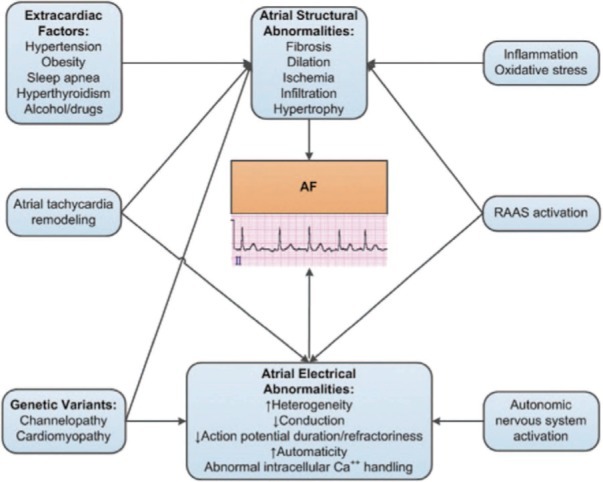 Might a solution to the overuse of AF ablation be a multi-disciplinary heart team? We already do this for some heart valve surgeries, specifically, transaortic valve replacement (TAVR). 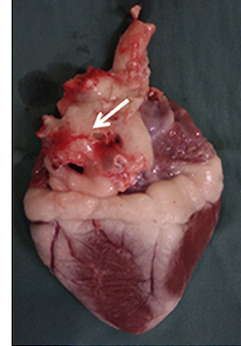 Does the patient know that AF is not deadly heart disease? In other words, has fear been sufficiently extracted from the decision? I recognize that not every decision in medicine should be made by committee. 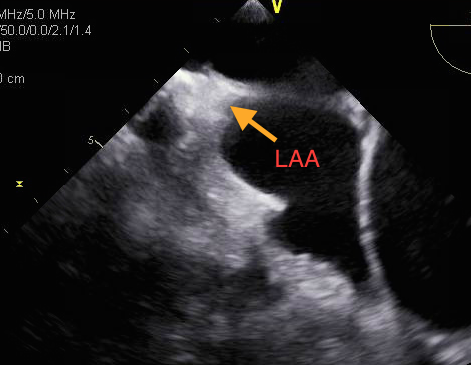 AF ablation, however, might fit some sort of internal review. 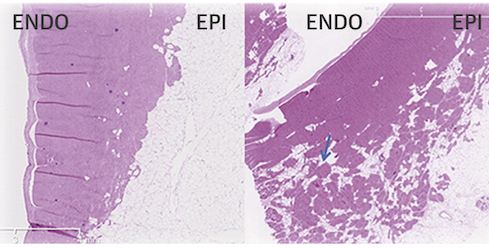 The European Heart Journal just published a terrific review on the treatment of persistent AF. 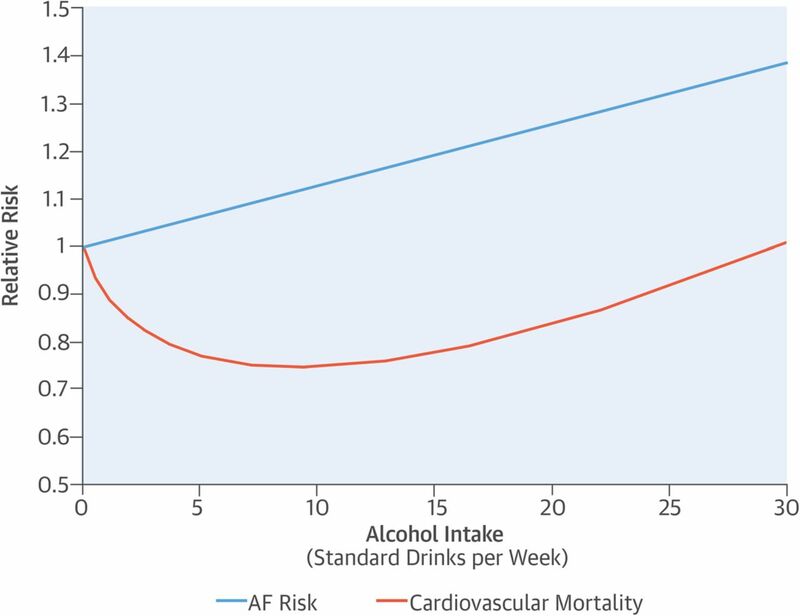 In this paper, the treatment of risk factors gets strong mention–as does the sobering results of AF ablation in more advanced forms of AF, and the vast uncertainty surrounding treatment approaches. I’m not against AF ablation; I perform the procedure often. But after I’m sure all other aspects of atrial-health have been addressed, and the patient is fully informed. It’s a huge mistake to equate AF ablation with ablation of other focal (emphasis on focal) rhythm problems, like supraventricular tachycardia. I’d have no trouble justifying my AF ablation procedures to a heart team.